Learn the tools, secrets and strategies behind powerful Facebook campaigns that will help you get more clients and establish your business as leader and authority over your competition. 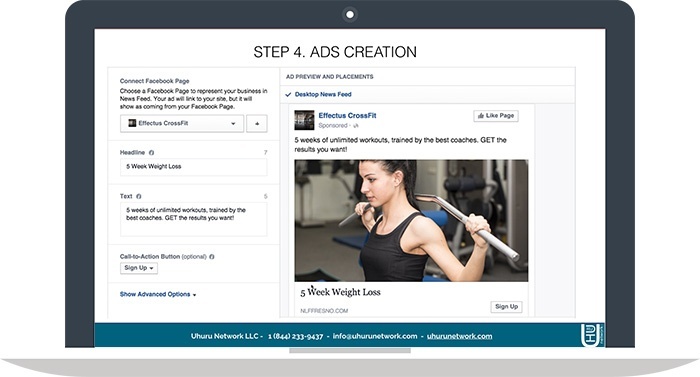 All of this useful content with a real world Gym business example, Facebook ad and content examples, and 50 high-value slides. Fill the form and watch the webinar for free now.